Everyone knows men like their toys. Just because they’ve grown up, doesn’t mean they want to stop playing with them. It just means they’re looking for better versions. Thanks to modern tech, there are more choices than ever before. If you have a male in your life who loves gadgets, below are some of the best example of tech gifts for men. Nowadays, every man has about two or three different gadgets they simple can’t live without. Cell phones and tablets come to mind, but many have a couple other pieces of tech they need just to get through the day. The problem is these gadgets all run on batteries and those eventually run out of juice. This is especially frustrating during travel, when long hours spent in the car or in airports can leave men without many options for recharging their devices. So this is for sure one of the best tech gifts for men. 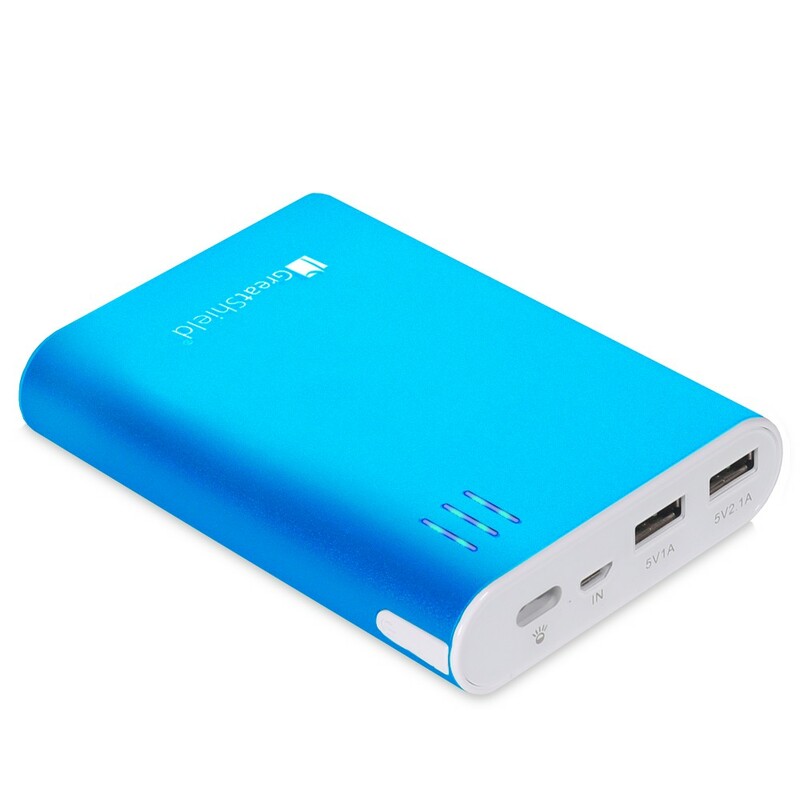 Fortunately, there’s the GreatShield PowerTank 10400mah Compact High Capacity Power Bank Portable External Battery Charger Pack. This portable charger can be taken on the go and used to power two difference devices at once through dual USB ports. Once it’s charged, it no longer needs to be plugged in. So when your man can’t find an outlet in the airport, they can simply plug their smart phone and tablet in at the same time and get it back up and running. LED lights let them know when the device is fully charged. With a built in mechanism to stop the device from overheating, he’ll never have to worry about using it for two gadgets simultaneously no matter how hungry they are. It used to be no man would leave the house without his trusty Swiss Army knife and this is for sure gift to consider among the best tech gifts for men. The pocket-sized contraption had everything they needed for just about any scenario. Nowadays, though, you can get him the Swiss+Tech ST53100. This tool will still fold up and fit in a pocket just fine, but now your man will have 19 different mechanisms to pick from! Whether he needs a wrench, screw driver, pliers, a wire cutter or just about anything else, this handy little device will have it. Best of all, once it’s folded up, it can easily go on a keychain. Every man these days has a smart phone and every one of them uses it to play their favorite music. But sometimes the occasion calls for some speakers. Whether it’s camping, tailgating or just hanging out with the boys, a smart phone by itself just won’t cut it. The Koostik Pivot provides the solution . To the untrained eye it looks like something he might have made in shop class. But the truth is this handheld block of wood can amplify the sound as much as 4x. With no wires, it can easily fit in a pocket and it won’t drain the smart phone’s energy supply. 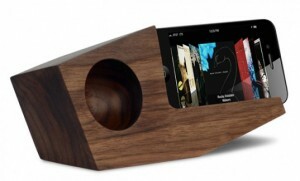 Literally all you have to do is place your phone into the block of wood, sit back and enjoy the tunes and therefore has its place among best buy tech gifts for men.